Two heads in a single brush! 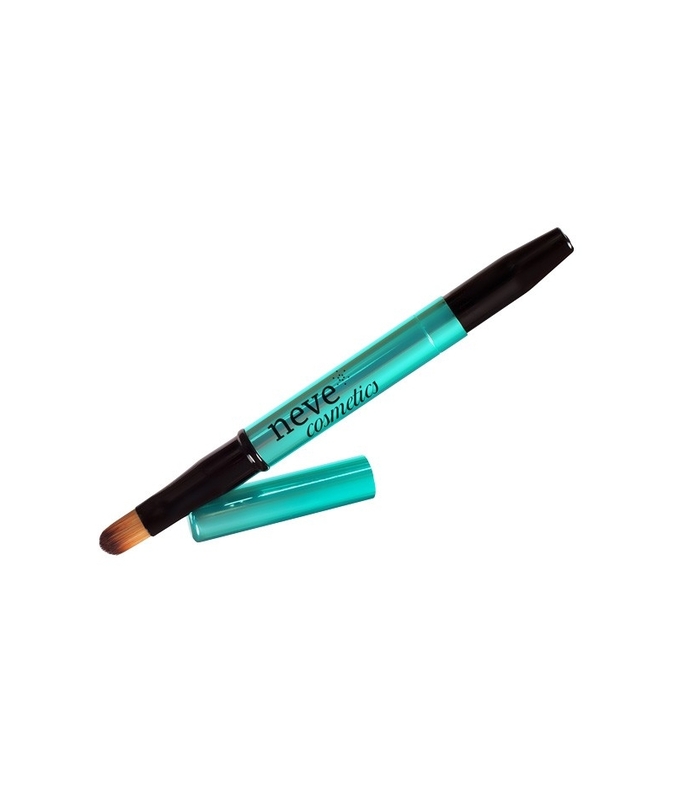 The glamour pocket-sized solution to hygienically touch up your makeup on the go! 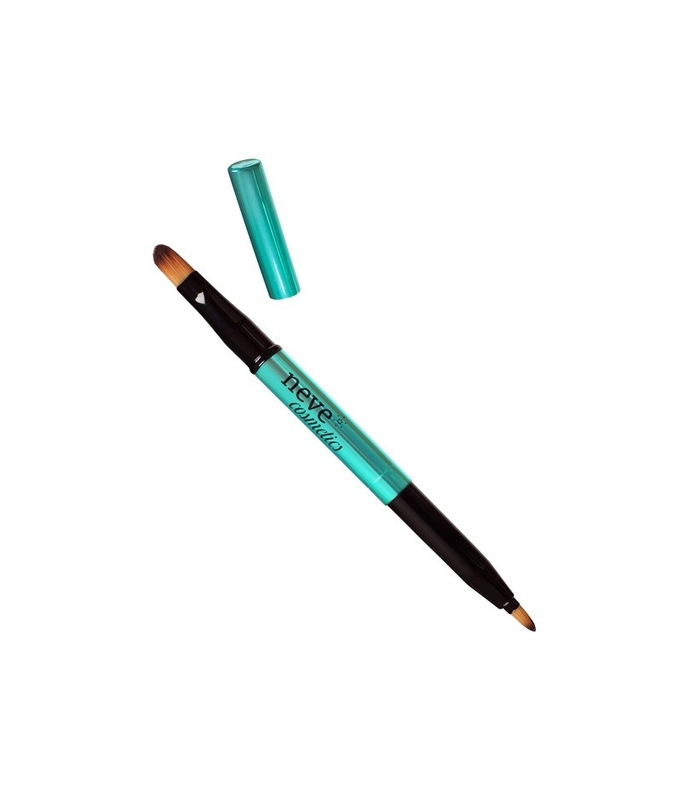 The side with the removable cap shows a cut's tongue brush, perfect for creating even areas of colour or for small corrections, the side with the retractable head shows a hi-precision conical brush, perfect for creating a detailed eye makeup. 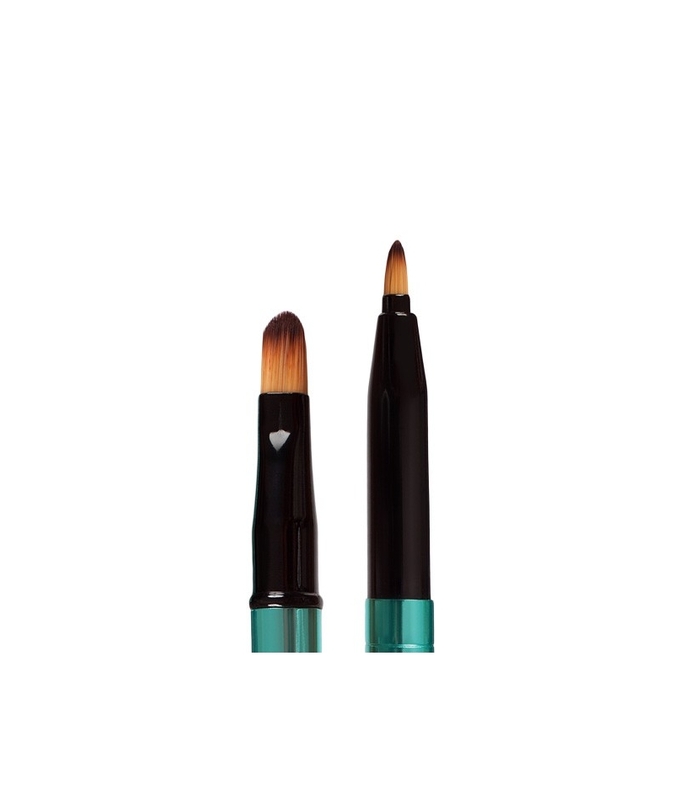 Its compact bristles make it the ideal tool to apply creamy or liquid products. 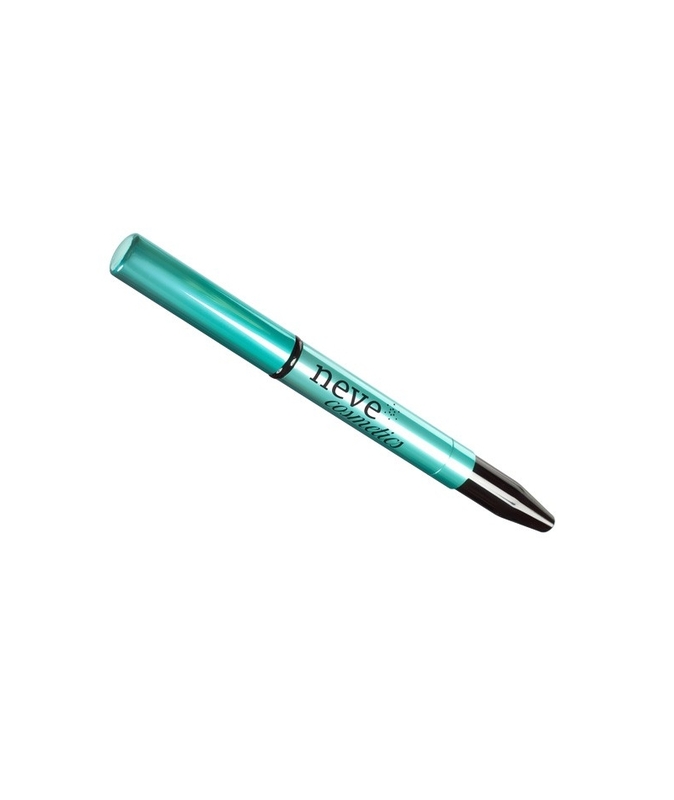 Chromed metal body and cap with a shiny aquamarine finish, polished black metal ferrules, bristles made from cruelty-free synthetic fibre. 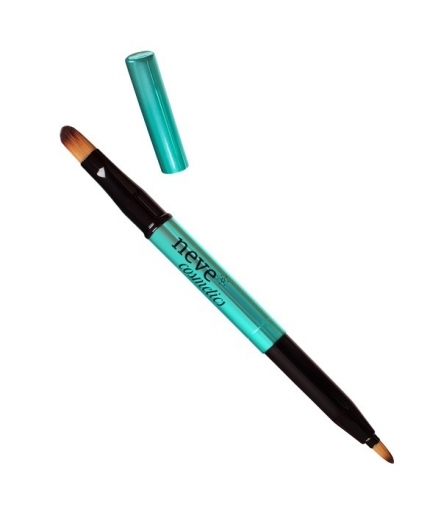 Uses: concealers, lipsticks, pencils, eyeliners and creamy eye shadows.